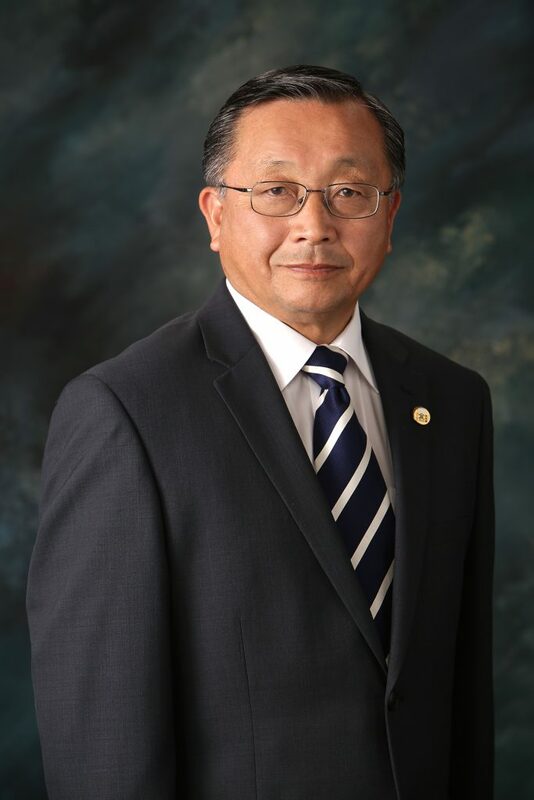 Since the establishment of the “LA General Japanese Society” in 1905, the Japanese Chamber of Commerce of Southern California (JCCSC)has a long history of walking with the people of the Southern California Japanese community by changing its name many times. This year marks the 70th anniversary of the name changes of the Chamber of Commerce for the purpose of avoiding prejudice and discrimination against Nikkei and mutual assistance of business for 115 years since the establishment of the LA Central Japanese Association. We are committed to contributing to the development of the Japanese Community by inheriting various activities in keeping with its tradition and purpose of establishment. And I want to try new challenges one more step. JCCSC has various companies and individual members rooted in the local area. Its role is, of course, to promote small and medium-sized businesses in the Japanese-society society, but it is diverse, such as succession of Japanese culture, support for Japanese language education, and training of the next-generation of Japanese and Japanese American Community. We have carried out various activities and events throughout the year, such as charity golf tournaments and the year-end charity drive campaign for Food Banks. We are also focusing on the development of young people, who are the leaders of the next generation. JCCSC has accepted “Ashinaga Ikueikai” students, and the “Rainbow Student” from the United States has dispatched “Ashinaga to Ikueikai Program” to mutually support Japanese and American bereaved children. In addition, the “Japan-US Friendship Treaty Centennial Scholarship Program,” operated by the JCCSC has awarded scholarships to Japanese students who will advance to university with excellent results. Responding to the needs of members, deepening ties with Japanese companies, valuing ties with Japanese people living in Southern California, JCCSC would like to work with organizations to expand the circle of business networks. Also, we are planning to restructure the relationship with each Asian Chamber of Commerce and expand the circle of interaction. Lastly, I would like to express my wish for your good health and good luck on behalf of the Japanese Chamber of Commerce of Southern California. ← Now Accepting Applications for the 2019 JATCSF Scholarship!